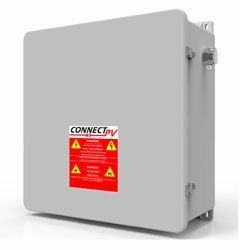 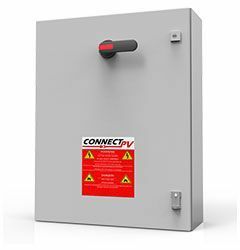 ConnectPV provides turnkey connection solutions to the Solar PV Industry. 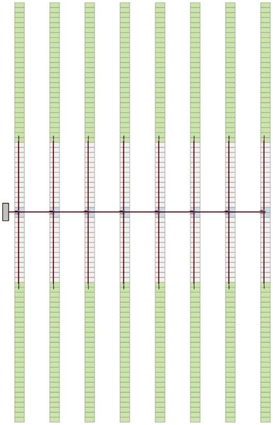 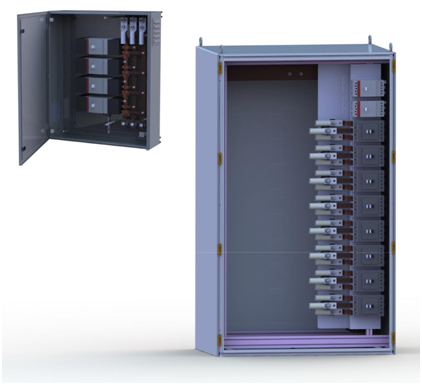 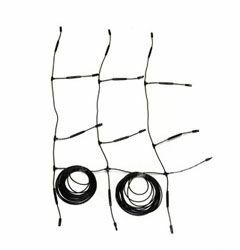 Those solutions take the form of 1500V and 1000V Solar Cable and Wire Harness kits, Solar Combiner Boxes with or without Manual Disconnects, as well as 1000V Arc Fault Circuit Interrupt Combiners. 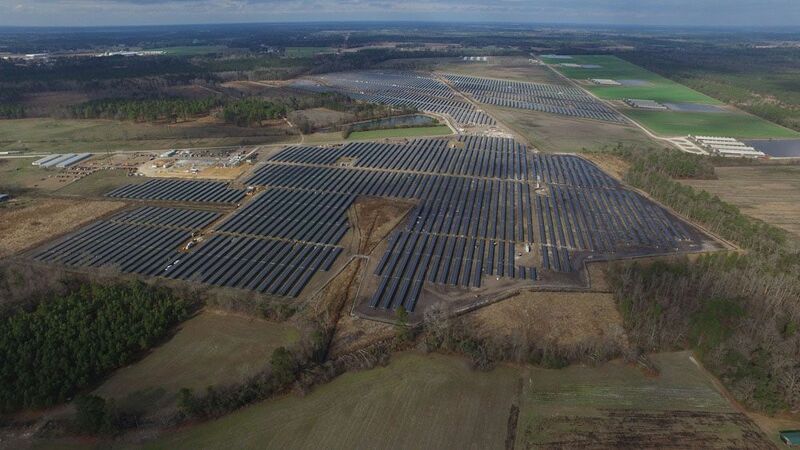 We have supported over 1.2GW in projects across the USA, delivering turnkey solutions to projects ranging from 250MW to 250kW. 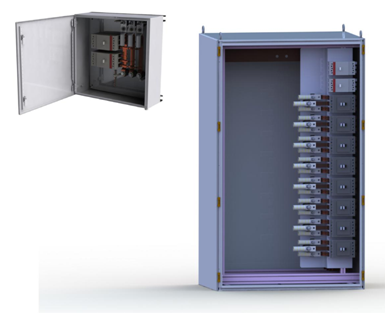 "Service" is our number one priority - whether that's how we answer the phones or respond to emails, design products collaboratively, or manufacture and ship to the project site. 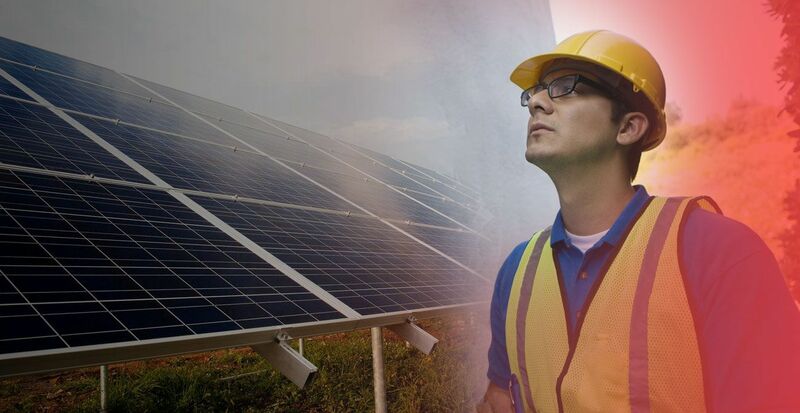 We believe that ConnectPV has an opportunity and a responsibility to help the solar photovoltaic industry improve performance and reduce costs for solar projects.